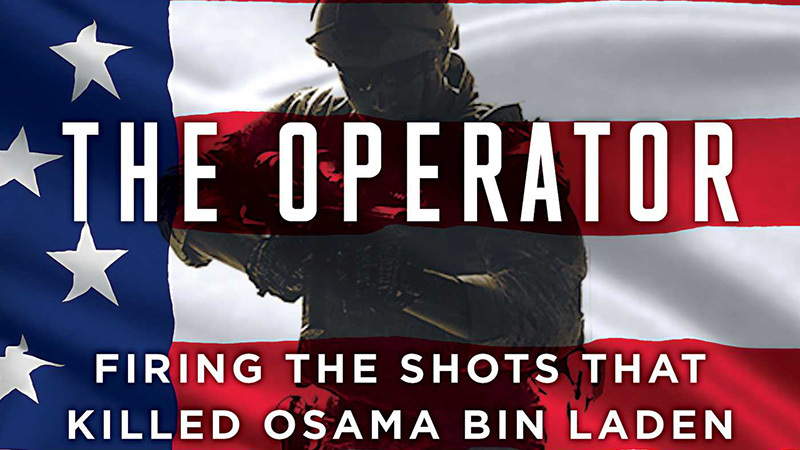 The Hollywood Reporter has brought word that Universal Pictures and Saturday Night Live producer Lorne Michaels are teaming up for an adaptation of the 2018 biographical novel The Operator by Navy SEAL Robert O’Neill. The autobiography, written by O’Neill and published by Scribner in April 2018, tells the story of the author’s journey from his Montana childhood to joining the SEALs, which would at one point would result in his involvement in the raid on Osama bin Laden’s compound in 2011 and reportedly getting the first headshot on the Al-Qaeda founder. Universal and Michaels’ Broadway Video production banner have purchased the rights to O’Neill’s novel, with Kristen Lowe and Mika Pryce overseeing the project for the studio. Michael Russell Gunn, who previously worked on the Aaron Sorkin-created HBO dramedy The Newsroom and the Kiefer Sutherland-led political thriller Designated Survivor, has been attached to pen the screenplay for the novel. Though one prior adaptation of the Abbottabad raid was made in 2012, the facts in the film were neither confirmed nor denied by White House officials or the SEALs involved in the raid, and while the Oscar-winning Zero Dark Thirty featured the raid at the end of the film, this will be the first adaptation of a firsthand account of the raid. Michaels, who is known for having created the long-running sketch series Saturday Night Live, left a three-decade movie partnership with Paramount Pictures last year for a new deal with Universal Pictures, giving the studio a first-look deal with his production banner Broadway Video, including development on the upcoming comedy Baby Nurse starring SNL vets Leslie Jones and Colin Jost. The post Universal And Lorne Michaels Developing The Operator Adaptation appeared first on ComingSoon.net.